Finding the best Durham SEO can be confusing. Don’t waste your time, money and resources throwing spaghetti against the wall to see what sticks. At conversionMOXY, we base our strategies on real data for your market. We are your one-stop shop for all of your website needs. Our turnkey approach includes identifying keywords, writing friendly site content and determining link tactics. How? By developing custom SEO strategies tailored specifically for your business. Let’s start with what we know. You need customers to find you. Then, you searched and you found us. Now, let us help others find you. We achieve that goal with multiple methods. 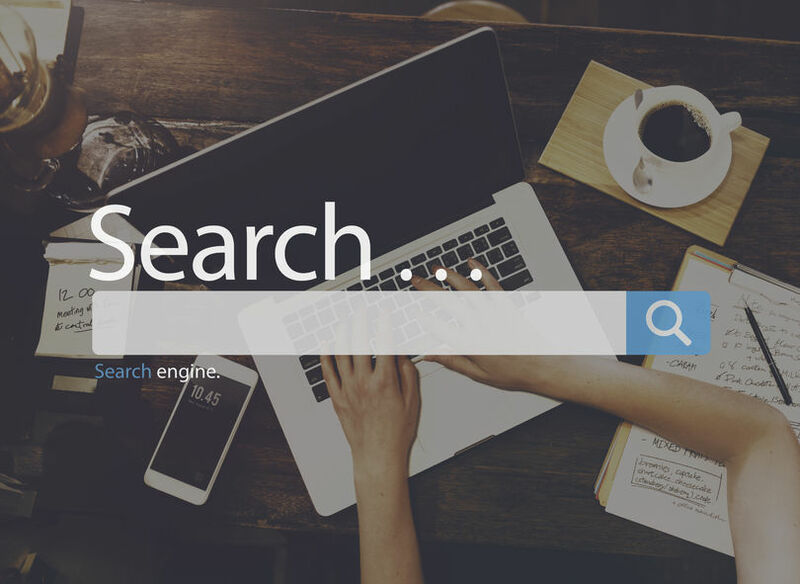 First, what is SEO? The term refers to search engine optimization. Basically, you need to incorporate the same words into your website that potential customers use when searching for you. Doing that makes it easier for them to find you. For a quick rundown of how SEO works, check out our Search Engine Optimization video. Next, you may wonder why does SEO matter? Simply paying for your site to come up high on the list of search engines isn’t enough. Your customers trust actual results over being force-fed information. Organic listings increase your CTR (click through rate). 94% of visitors click on organic links; 6% select paid links. Marketing Charts gives a quick rundown. Additionally, it’s not just the clicks that matter. You need results from those searches—calls, requests for information and actual purchases. SEO traffic outperforms PPC (pay-per-click) industry averages with an 11%-20% conversion rate. Anther very important tidbit to remember: achieving the best Durham SEO results is not a static process. Sometimes, the search algorithms change. Our team constantly researches the best methods to ensure that our clients’ content stays up to date. Your content must remain relevant, informative and compliant with the many rules of the algorithms. Additionally, we provide multiple web presence management solutions. Mobile Responsive Websites – search engines now prefer mobile-enhanced websites. Online Advertising – SEO isn’t always enough. You still need to advertise. Lead Generation – learn how to capture your leads. Social Media Management – strategize content creation for visitor engagement. Brand Development/Collateral – develop your brand identity. Exit Intent/Retargeting – take advantage of convertible leads. E-Commerce – seamlessly manage your moving parts. Web/Mobile App Development – build business functionality into your website. Custom Website Design – enhance your web presence. If you’re still unsure about which services are right for you, let us provide you with a free in-depth review. Click here or call us at (336) 245-1640!